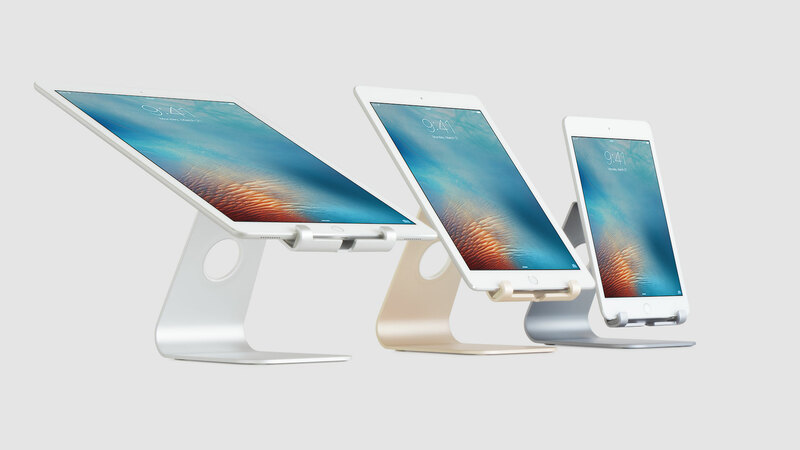 The mStand is perhaps the most attractive stand I’ve seen. 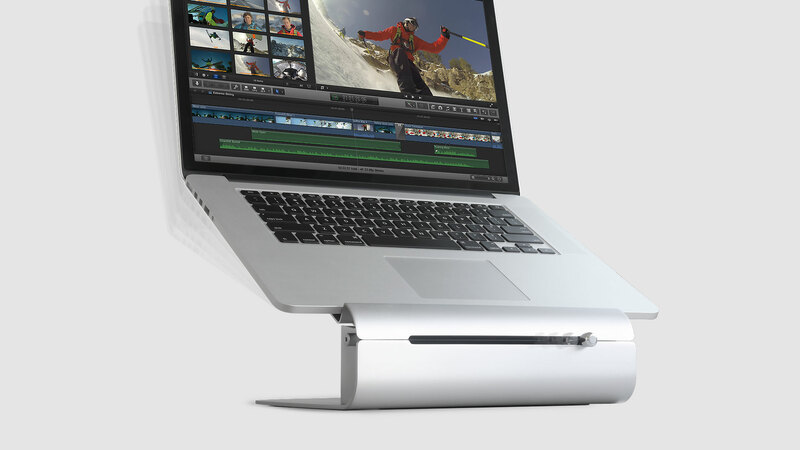 It’s definitely the sturdiest. 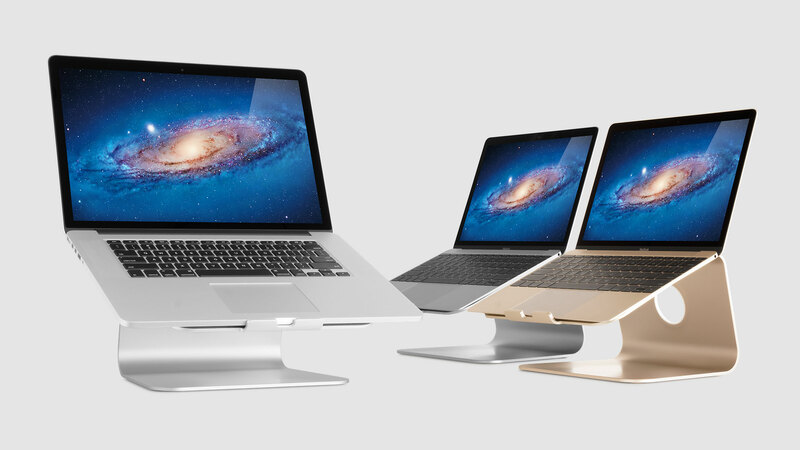 Best Laptop Stands 2017: Apart from advantageous technical features, this model offers a great opportunity to decorate any interior with its contemporary design! 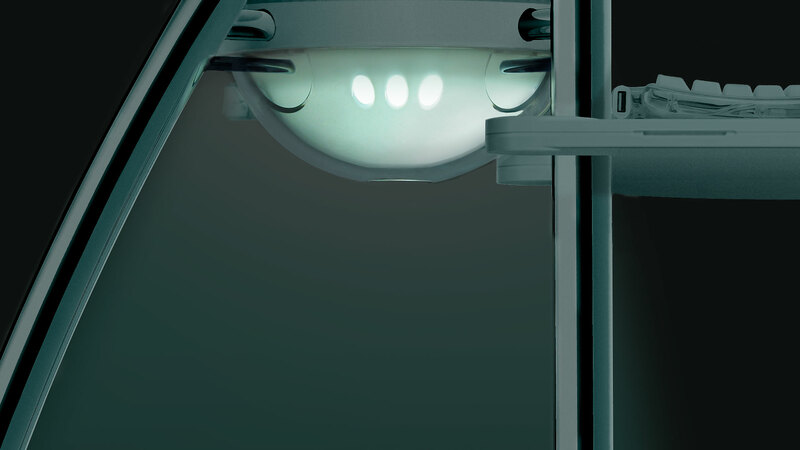 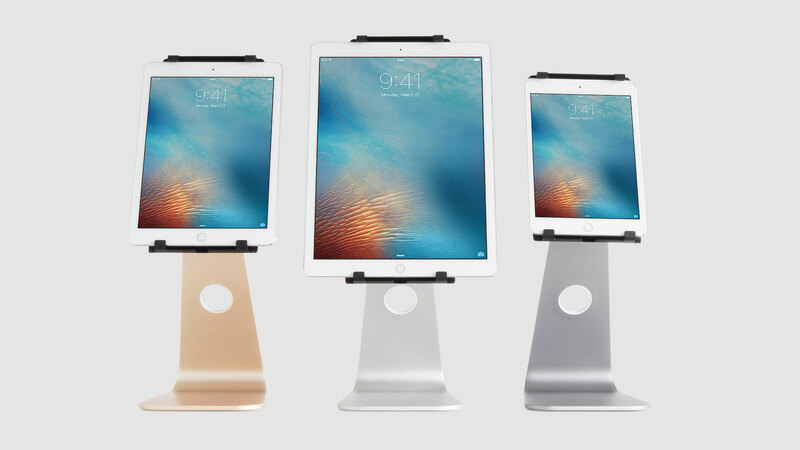 I have found that there is no better stand on the market than the mStand from Rain Design. 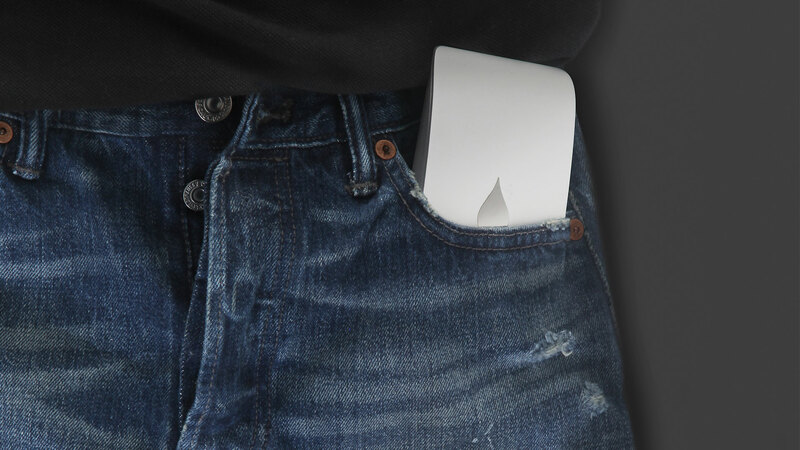 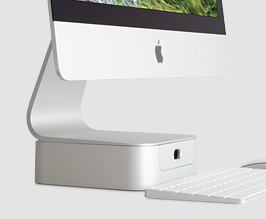 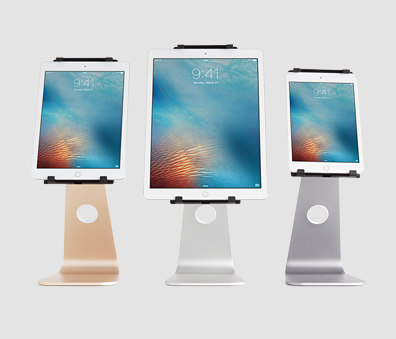 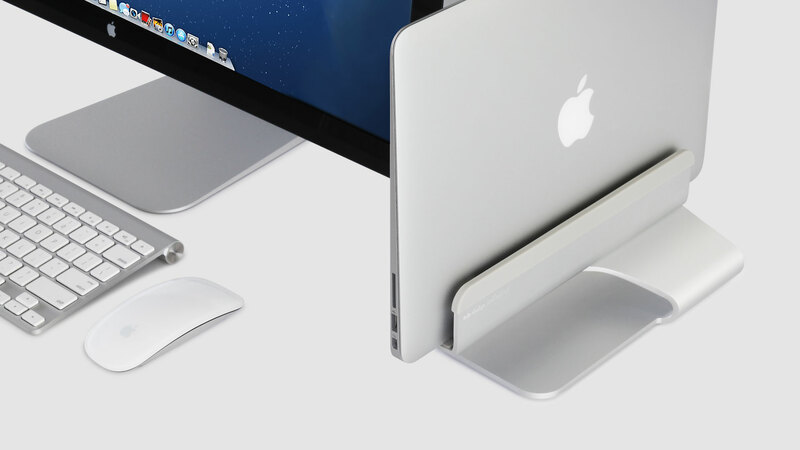 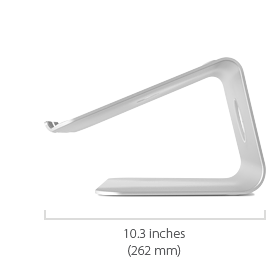 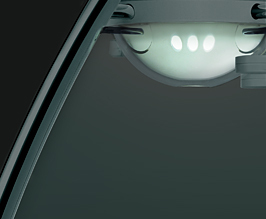 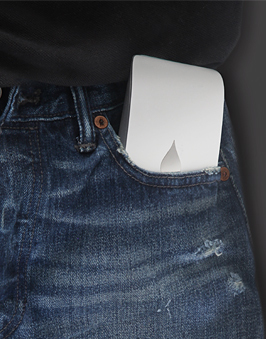 The Rain Design mStand looks right at home with your Apple gear. 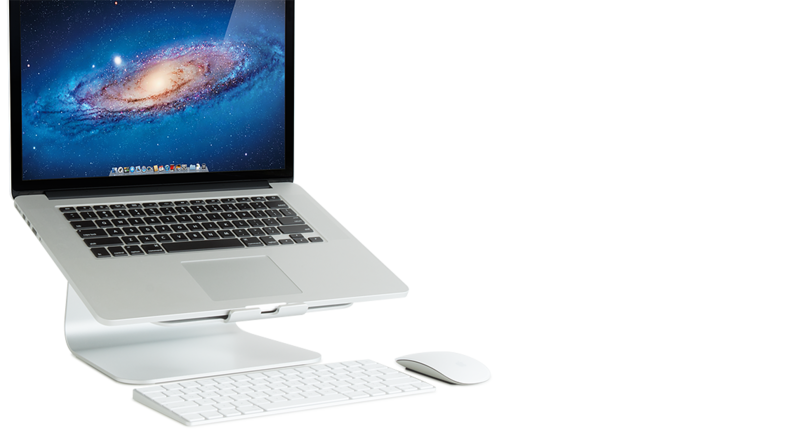 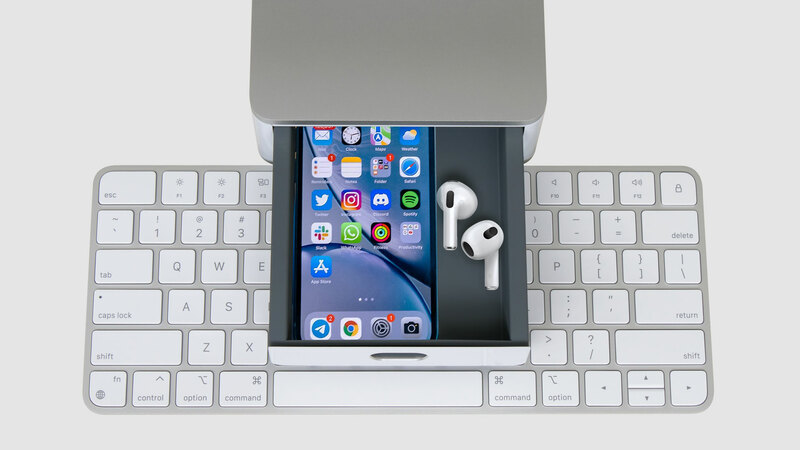 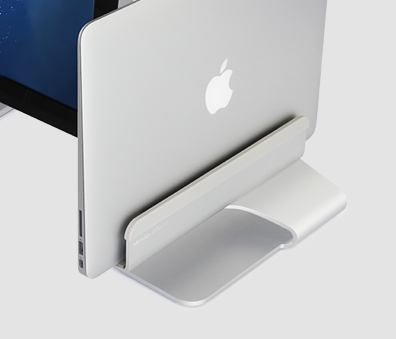 Simple, effective, and very Mac-like design elevates your laptop and makes it more ergonomical for desktop use, provides cooling benefits as well. 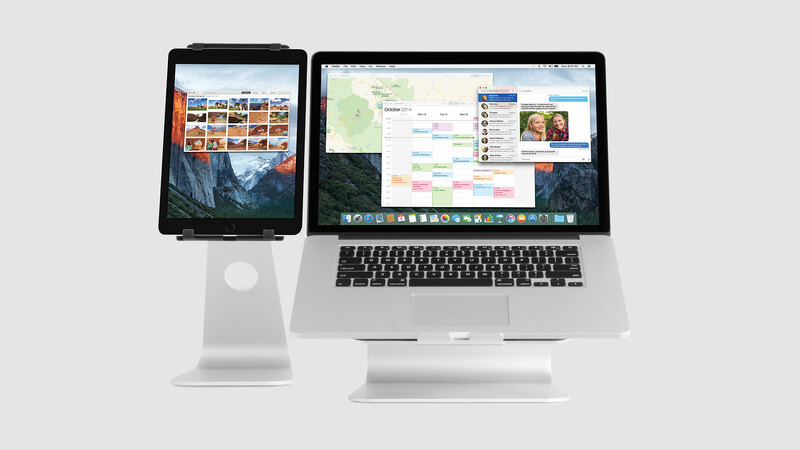 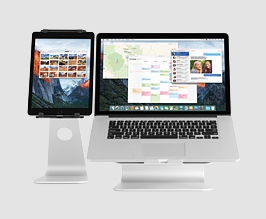 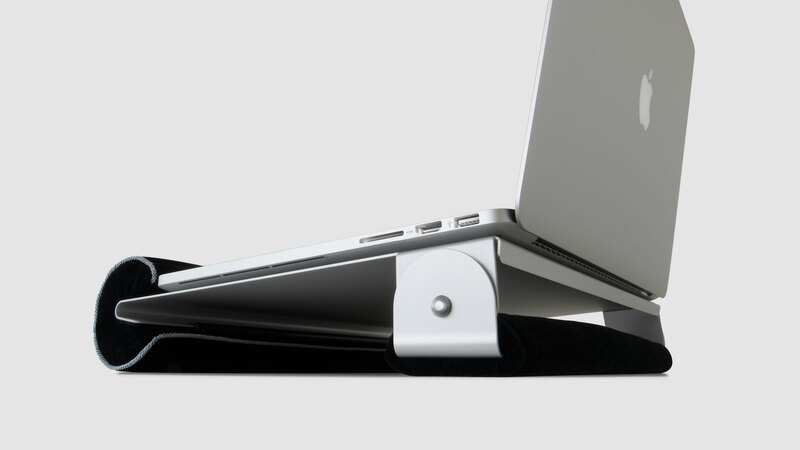 If I were to set out to design a perfect stand for using my MacBook Pro on a desk, I would stop what I was doing and go out and buy the mStand from Rain Design. 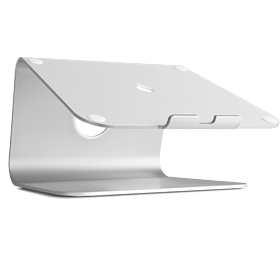 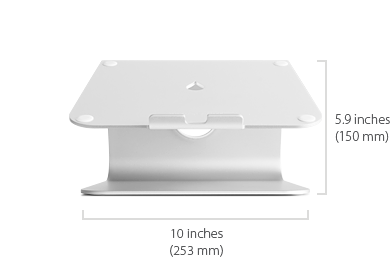 Believe it or not, we found that this stand acts as a rather large heatsink, allowing your MacBook or MacBook Pro to stay cooler longer.